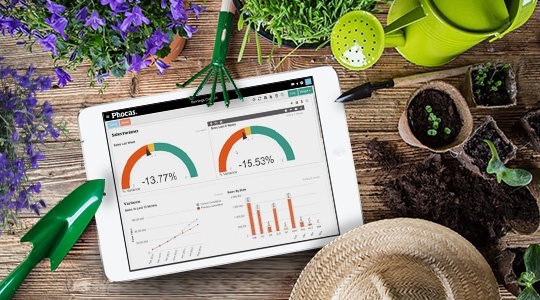 Marie Kondo shows households how to find joy in purging non-essential items, data analytics is the perfect business tool for companies to do the same. Competition in the consumer packaged goods (CPG) industry is fierce. 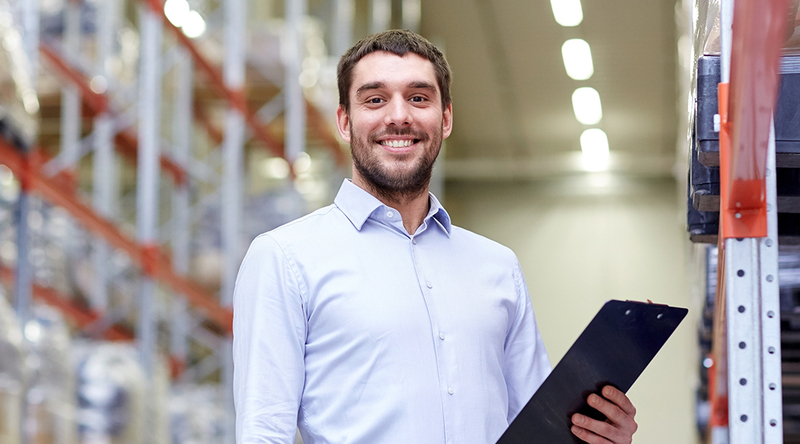 Whether you are a CPG distributor, wholesaler or retailer, you are likely working to improve efficiencies, reduce costs from your supply chain and manage margins to squeeze as much profit as you can from every transaction. 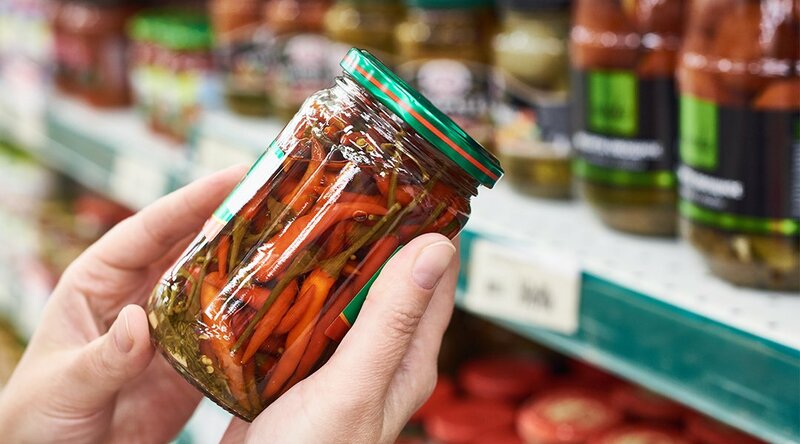 To achieve and maintain a competitive advantage, executives of Consumer Packaged Goods businesses (CPGs) must be ready and willing to adapt to today's rapidly changing marketplace. However, simply hiring more employees to sell more may not be the most economical option. 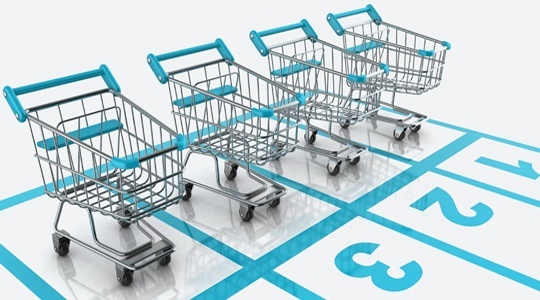 Therefore, this blog will discuss five practices your CPG can readily implement to stay ahead of your competition. 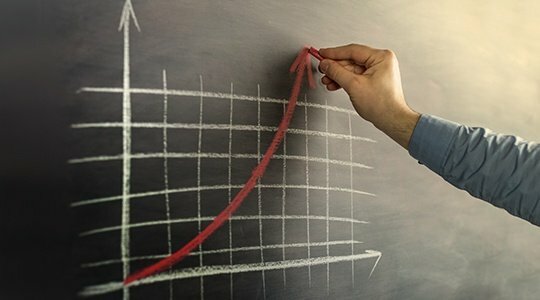 From the outside, looking in, the consumer packaged goods (CPG) industry is in hyper speed with changing consumer behavior, an accelerating global economy, extensive growth coming from a variety of new geographic regions, and more intense competition coming from emerging businesses and markets. 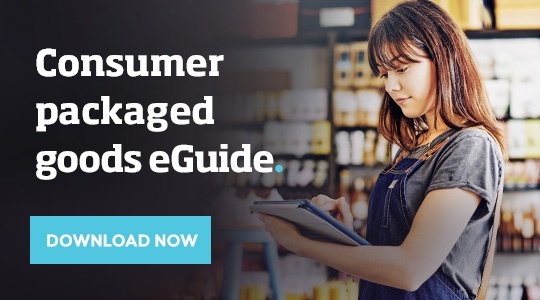 Consumer goods businesses typically have a large variety of products and a high turnover rate. 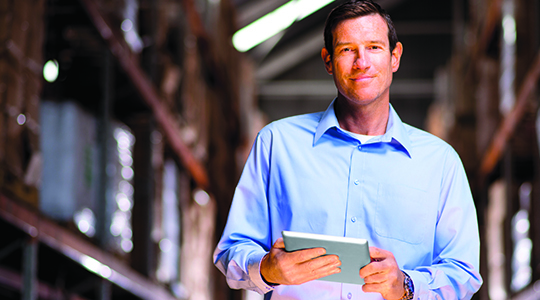 With an abundance of fast moving stock, how can you use data to your advantage? 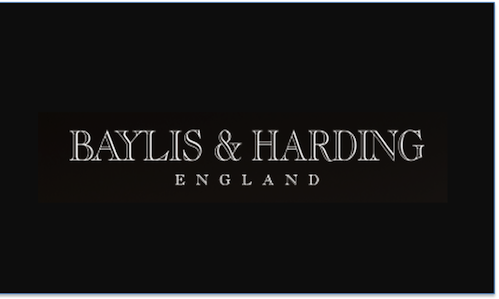 Based in the UK, Baylis & Harding is a wholesale distributor that specializes in world-class toiletries and gift sets that can be found in all major and independent resellers.